We’re bringing the glamour and entertainment of Sin City right to you! Casino Night Events is now offering party packages in Pennsylvania for your next corporate party or fundraiser. 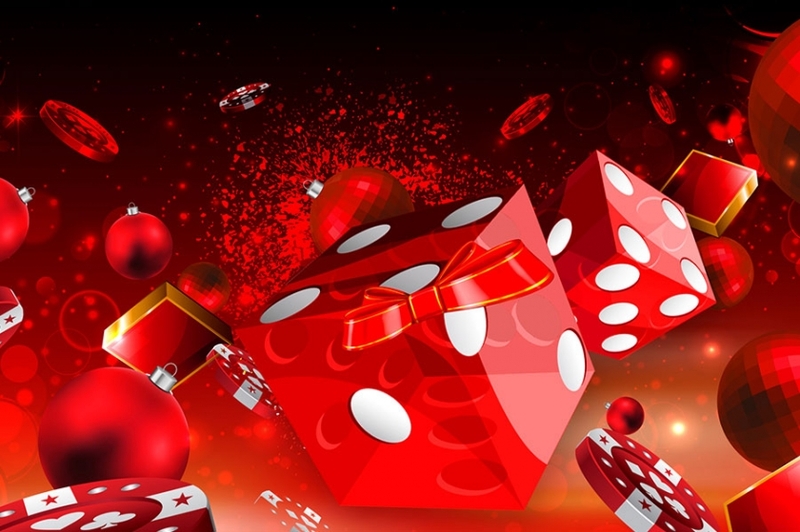 Whatever your needs, we are ready to give you a premier casino party planned specifically for you. Our group of DJ’s, hosts and dealers are here for you and your party needs. We can even provide professional magicians if you want a break from the games. Our dedication to service and games offered really sets us apart from other event planning companies. 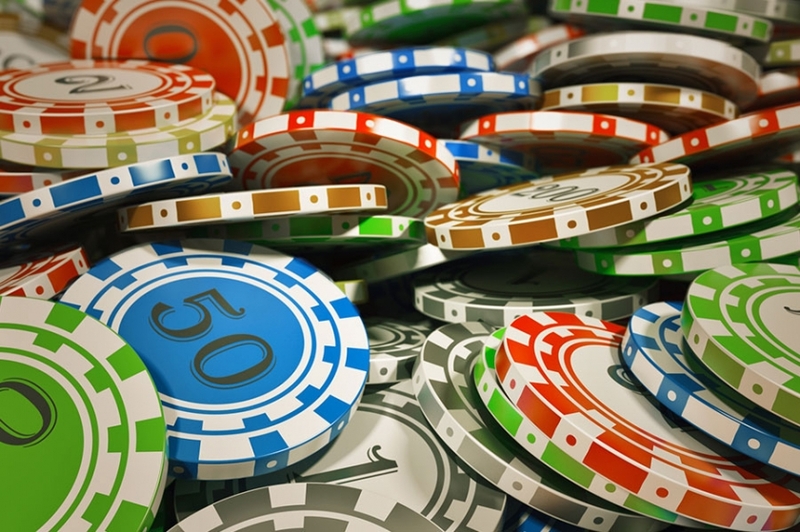 We provide such a wide variety of casino games that we know we’ll have something for every gambling preference from table games to slot machines. Our staff is here for you. We will give you everything you need for an unbelievable experience. Whether it’s a small gathering for an individual or a large corporate event, we will create a unique and memorable experience. 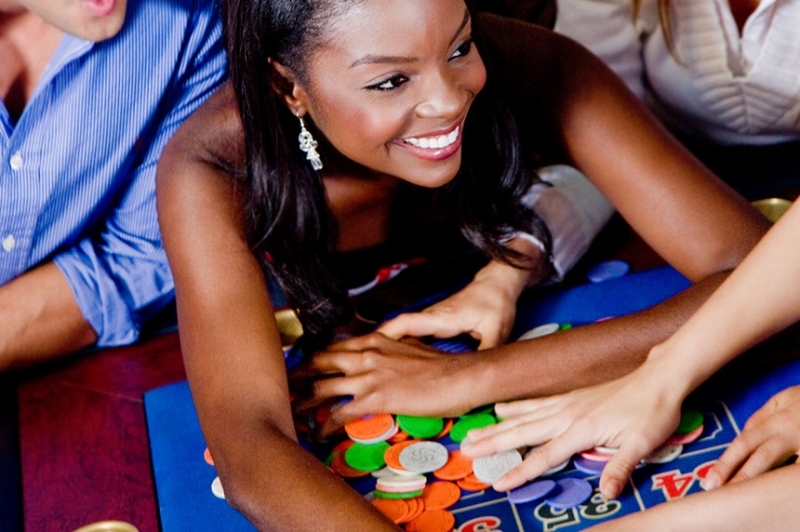 Our staff is experienced in events of all sizes so we know your party hosted by Casino Night Events will be remembered. Our experienced staff will take care of every detail, from decorations and food to managing the entertainment. Because of our experience, no event is too large or small. We even encourage you to enjoy the evening and leave the work to us. Our equipment is all of professional quality and similar to that which you’d see in Las Vegas. Attention to detail is of utmost importance. We have so many packages to choose from that we know you’ll find something to fit your event. Whether you are entertaining 25 guests or 1000, we will find a package that is fit for your budget while giving you the event you seek. We will work hard to give you the Las Vegas experience without leaving the Keystone State. Casino Night Events looks to be the best provider of entertainment in Pennsylvania. Consider us for your next fundraiser or treat your staff and clients to a night full of excitement. Why not call now to make your next corporate party one to remember.